Will the roof racks from a 98 xc70 fit on the 850? Do you mean the Euro Rails? They are the ones that run from front to back. They go in the slots where the black strips are if you don't have Euro Rails. I have used the black strips from 98's on my 850's several times. They don't peel and they have a gutter to stop rain water from coming in the dirver's window. Since they fit, I'm assuming the Euro Rails will fit also, but I've never actually tried it. Yeah the euro rails will fit.. They will even fit on a sedan with a little modification.. He is going to make me a set for the yellow..
Last edited by MattyXXL; 03-14-2013 at 02:33 PM. 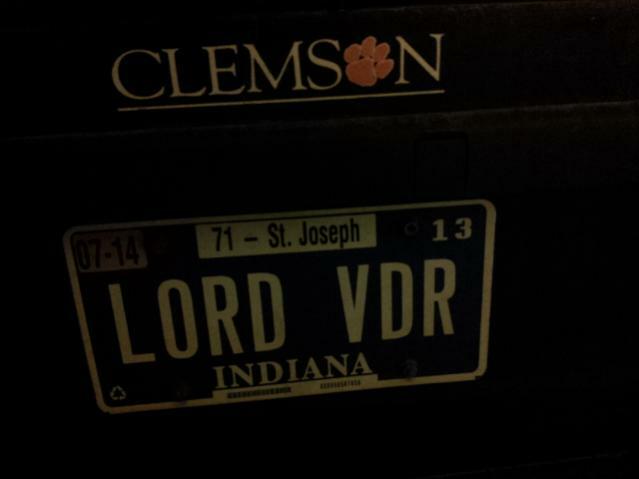 I have a set on my wagon. WARNING!!! They dump a lot of water in the car whenever I open the door or crack the window. Oh, they do peal as well. I would love to get a set of those Euro rails for the 850 sedan. Would love a set of those on my 97 850R. Does anybody know who makes them? 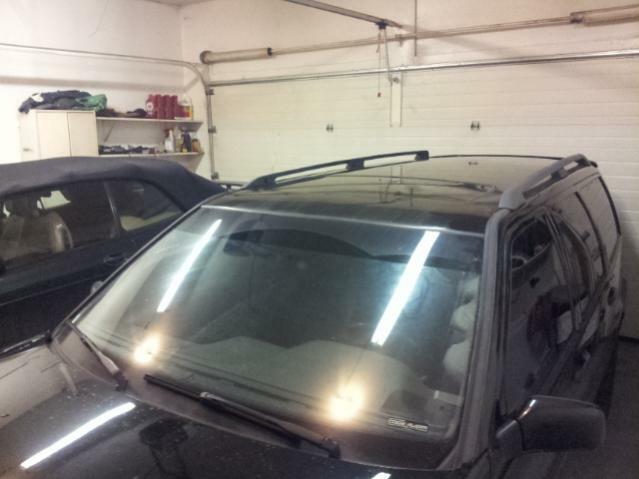 Old post but maybe someone knows if a 1999-2000 Volvo V70 XC70 V70R roof rack is the same slim channel mounted euro roof rack that fits an 850 roof channel? 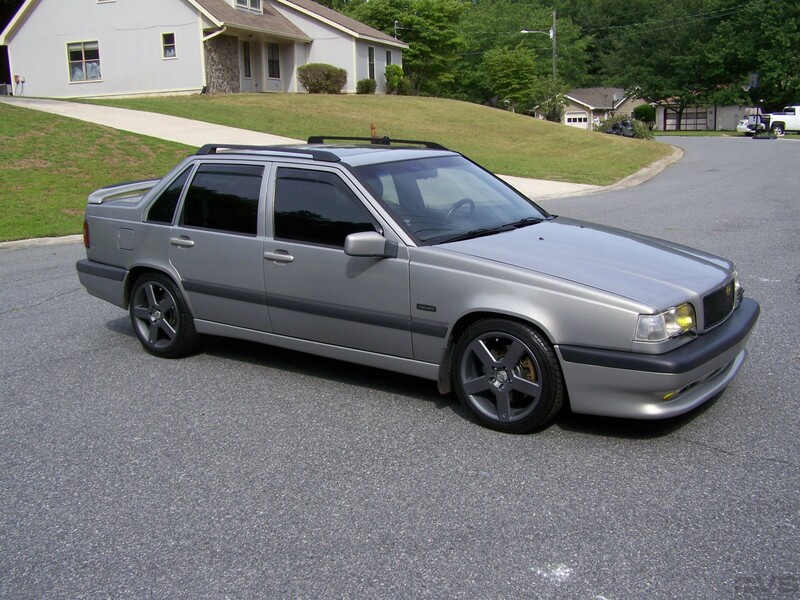 I saw that swell pic of the Vo 850 sedan with slim channel mount roof racks. 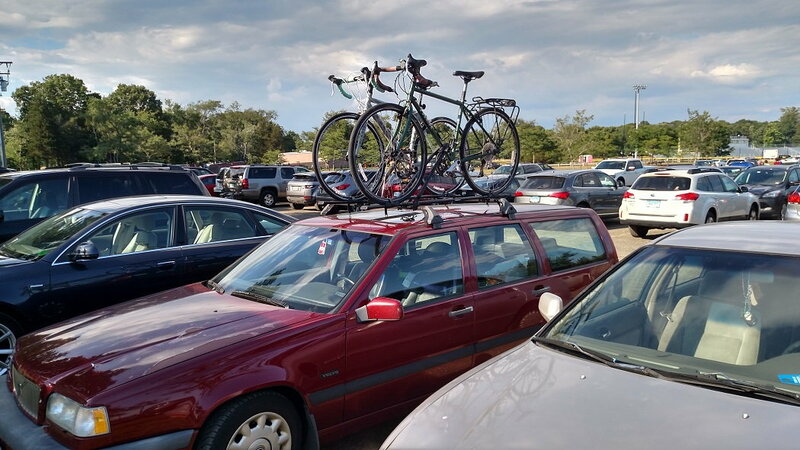 Who is the magician who made those sedan roof racks? I was hoping to get a wagon but our family's retired mechanic offered up his own pristine and beautifully maintained 1995 850 sedan with under 90K miles....which I couldn't turn down. But I often need to transport stuff bigger then a sedan can handle especially the dainty trunk the 850 has compared to a 240. I can get those clamp on crossbar racks but they are ugly! So now I want the euro rails with proper crossbars on my "new" 850. No a 1999-2000 Volvo V70 XC70 V70R. Is that still the slim channel euro racks? are you looking for the roof rails that run along the top side of the roof or the racks that go from door frame to door frame? I have a set of racks for the 850s that lock into the door frames (if you open the doors you should see a small 1/4 inch dimple that marry up to the factory rack's mount pin). I can measure up and check the factory part number if you are interested. 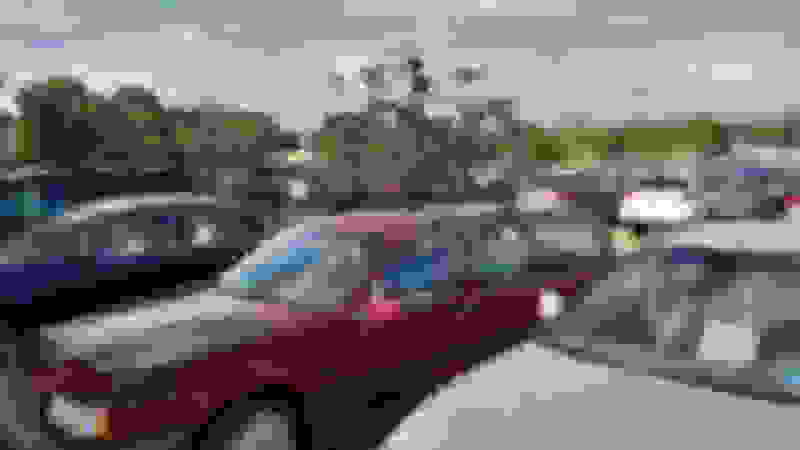 Last edited by mt6127; 01-02-2019 at 02:37 PM. I was actually looking for the front to rear side rails like pictured in the original post. But realize I will probably get the type you have! I just found a video instructional on refitting a pair and it's probably more then I want to do!! Just note that with the side rails you will then need to find the appropriate crossbars to do anything useful like bike carriers or a Thule..